Unfortunately, country music entertainer Kane Brown is no stranger to bullying. Check out his take on bullies and how to deal with them, here! 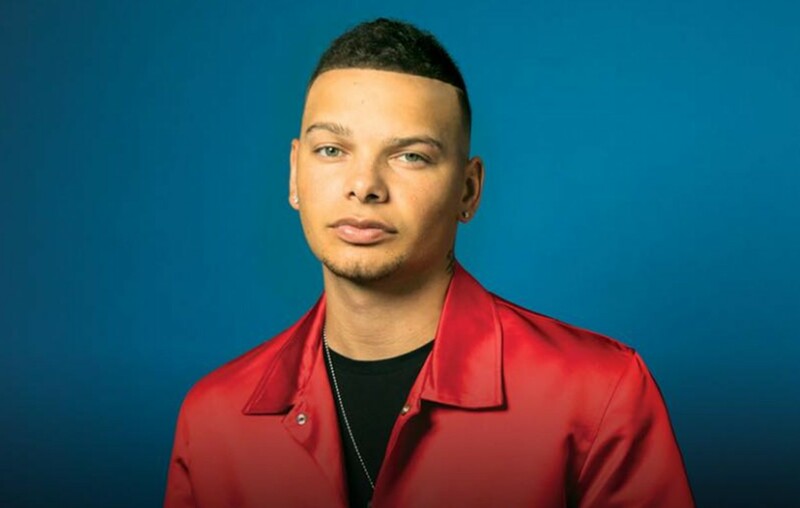 Country music star Kane Brown recently opened up about his experience with bullies before he became a rising country music star! On October 18th, he voiced his support for #SpiritDay, held by the Gay & Lesbian Alliance Against Defamation. GLAAD has been hosting this day for nine years as a way for LGBTQ youth to see support from celebrities, sports leagues, brands and others who accept them. It shows on social media and in real life, and people wear purple in honor of #SpiritDay. Brown talked with GLAAD about combating bullying. The 24-year-old singer expressed the importance of starting discussions about bullying. He hopes that bringing the tough topic into regular conversation will help suppress the issue faced by many youth in today’s society, especially those who identify as LGBTQ. But Brown faced bullies, himself, when he was in grade school because of his skin tone. He also got made fun of for wanting to be a singer when he grew up. Now, he’s in the spotlight where he sees both criticism and praise from the public, along with other celebrities who face similar issues. Brown keeps a level head, sharing some simple words of advice to get past the negative comments. Recent research found that 85 percent of LGBTQ youth report being verbally harassed. From that number, about half of them experience cyberbullying. While today’s society is more open about orientation, these kids still experience a great amount of bullying. Kane Brown is one of the advocates trying to make a change in these alarming numbers. This day honors minority groups who face these issues, but there are more people aside from this research that also have to deal with bullies. Share this with other Kane Brown fans!